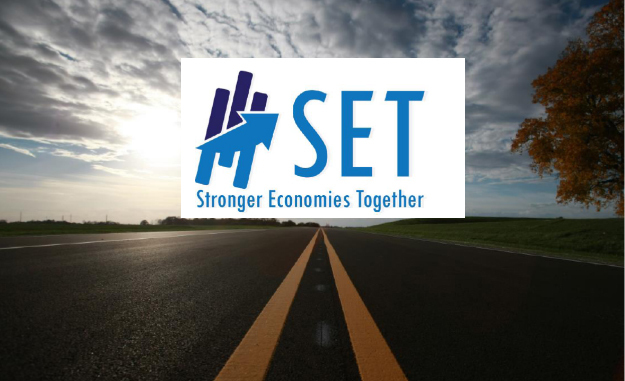 This Regional Economic Development Plan will serve as the roadmap for the future economic development efforts of the Eastern Indiana Regional Planning Commission. Key regional stakeholders have embraced a spirit of regionalism to support this initiative. Implementing the action items described within this document will strengthen the ability of the Eastern Indiana RPC to improve and secure its economic future and position it as a competitive region within the state of Indiana and the entire Midwest.